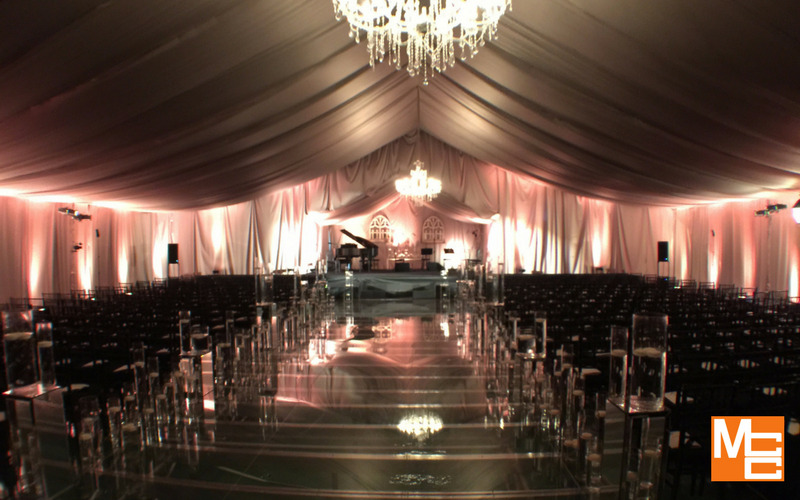 Whether you're launching a training program, hosting a convention or leading a long-term special project, MCC Nashville is ready to meet your corporate rental needs. Beginning with an early consultation to thoroughly evaluate your needs, through the delivery of the best-suited solution, a dedicated MCC representative works closely with you to ensure your success. MCC guarantees unparalleled personalized service, rapid delivery of superior technology, Professional On-Site set up and Industry Certified Technical Support. 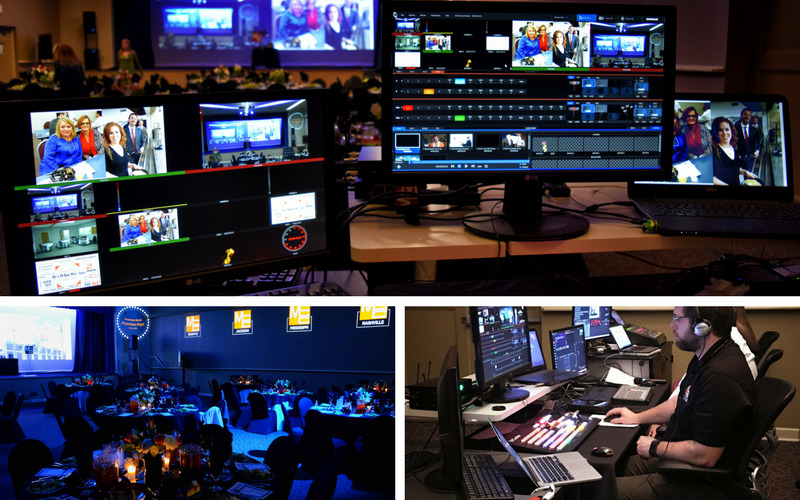 MCC Nashville is more than an Audio Visual Rental Company-we are your Total Technology Partner! Make your next presentation a hit! 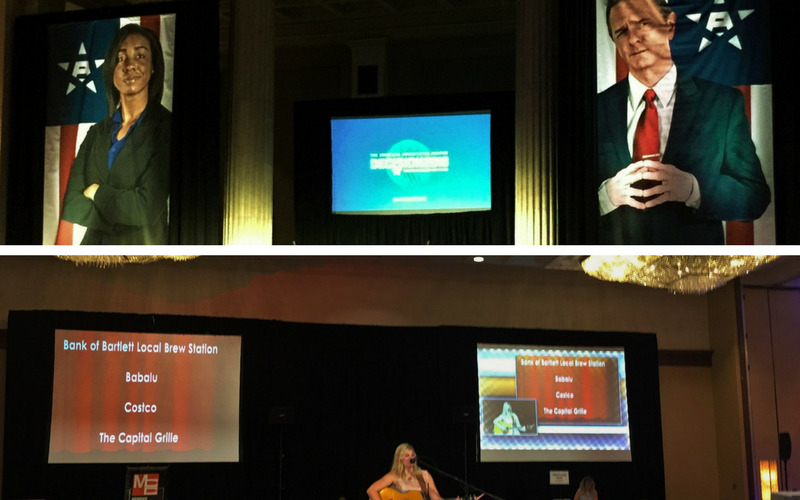 Contact MCC for reliable, state-of-the art, audio visual equipment rentals from Hi-Resolution LCD Projectors and Monitors to Dynamic Sound Systems, MCC Nashville has it all. 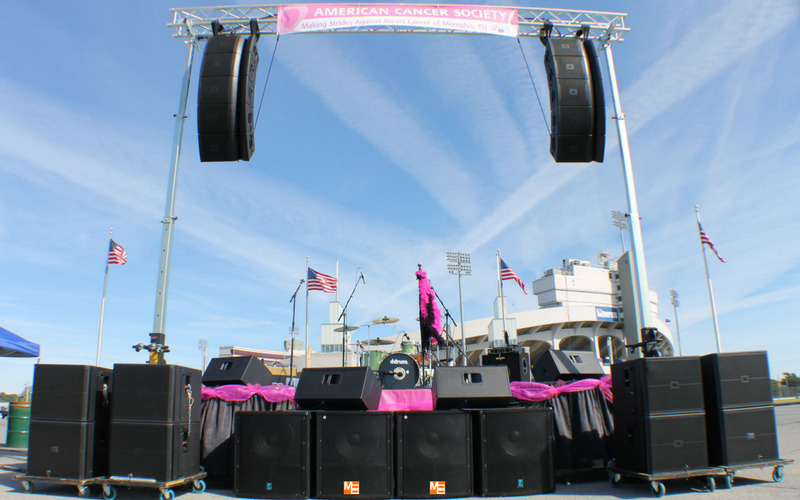 We offer LCD Projector Rentals and screen rentals from the industry's leading manufacturers, including Panasonic, NewTek, Sony, Toshiba, NEC, and Pioneer. Let a MCC Sales Representative analyze your needs and determine the right tool for the job. Set up and Support Services are always available. 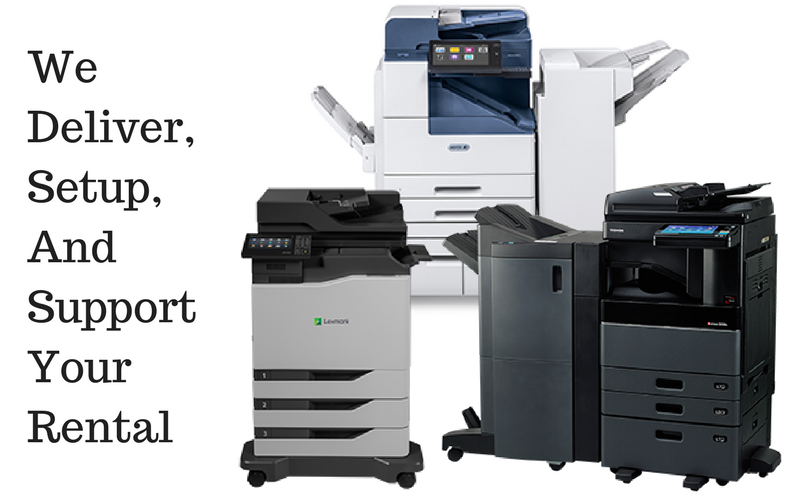 If you need to rent a Copier, Fax Machine or Multi-Function Printer, MCC has a document solution for you. 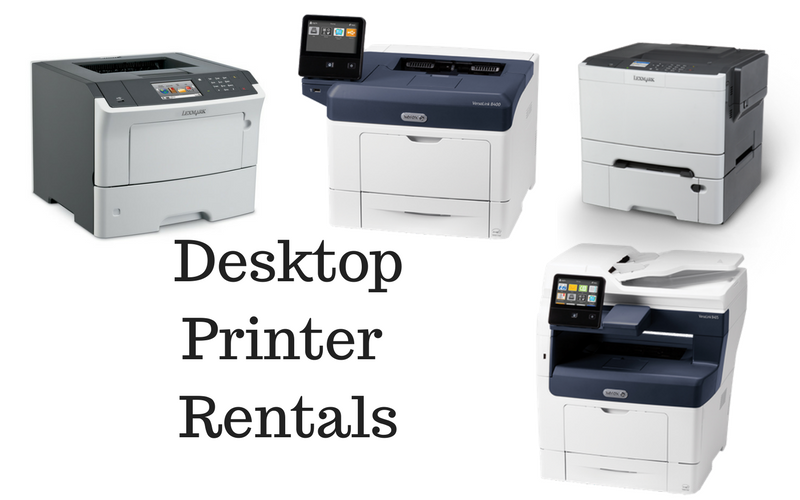 Whether your need is for one day or 3 years, a Workgroup Multifunction Printer or a High Speed Color Copier, MCC Nashville carries a full line of equipment for all your office equipment rental needs. 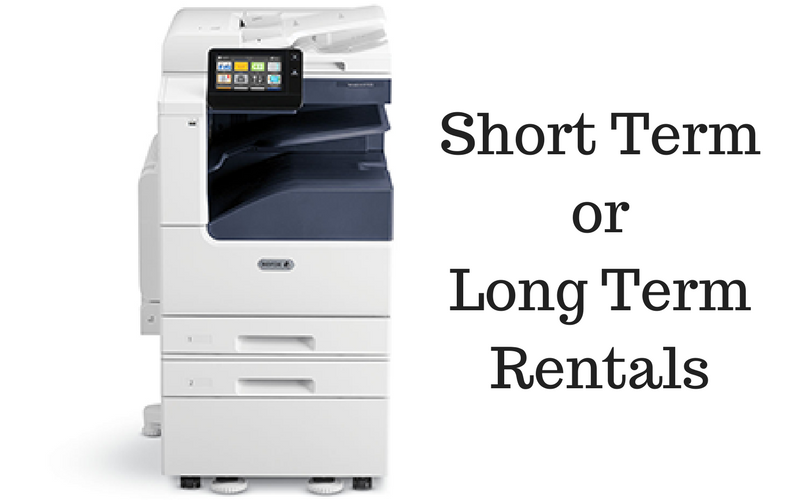 If you prefer to pay as you go, ask your MCC representative about our "Cost-Per-Copy" rental program. MCC Nashville specializes in Copier Rentals for Trade Shows and Corporate Events, and can support your Copier Rental needs Nationwide. Our Certified Technicians are available to deliver your system at a moment's notice. 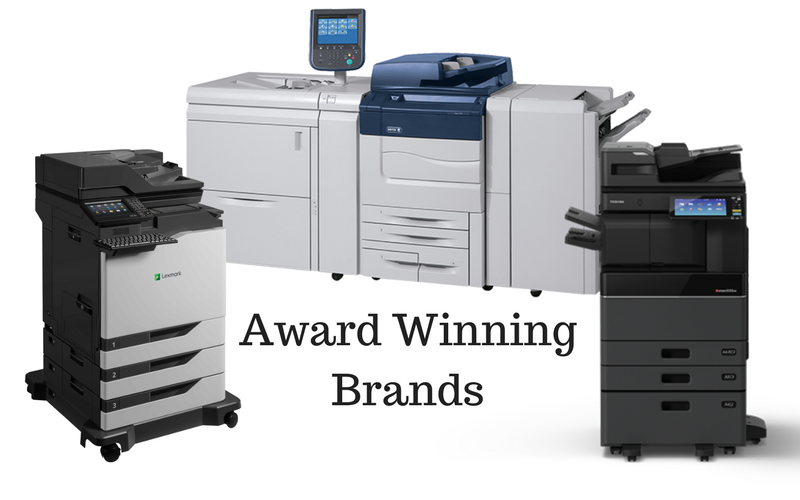 MCC is an authorized dealer for Toshiba, Xerox, HP & Lexmark and more.